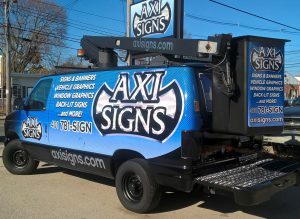 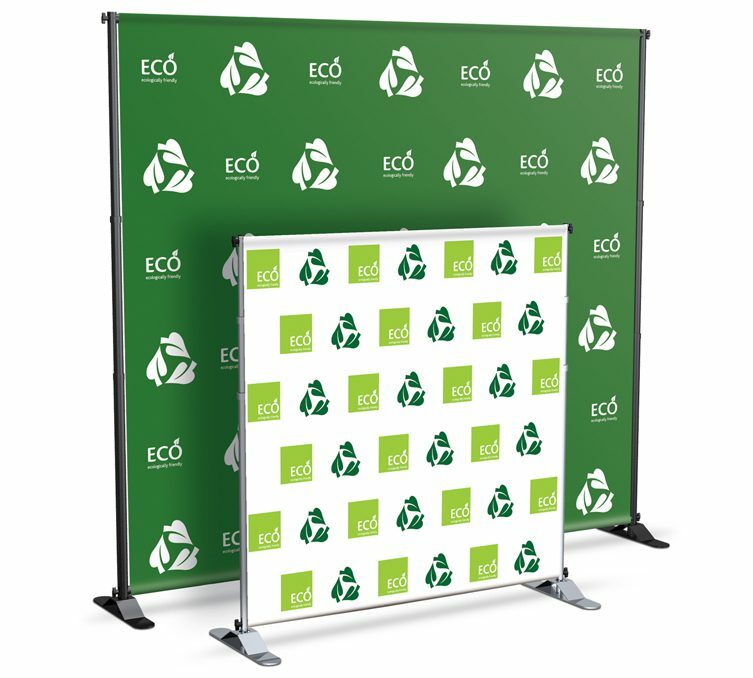 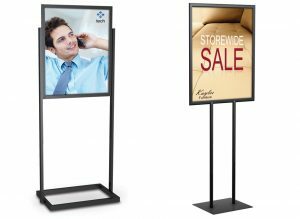 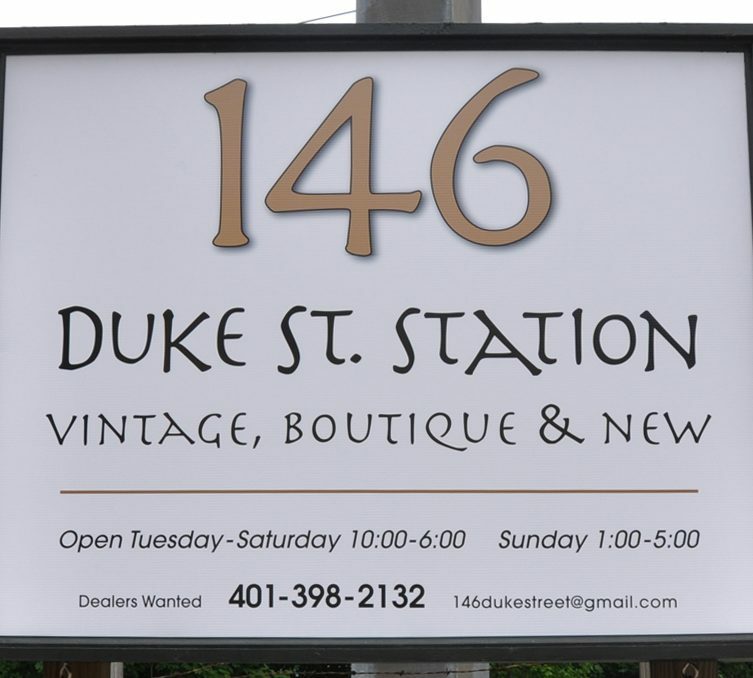 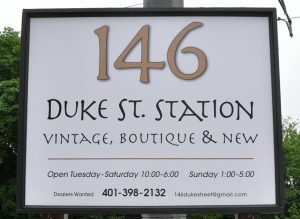 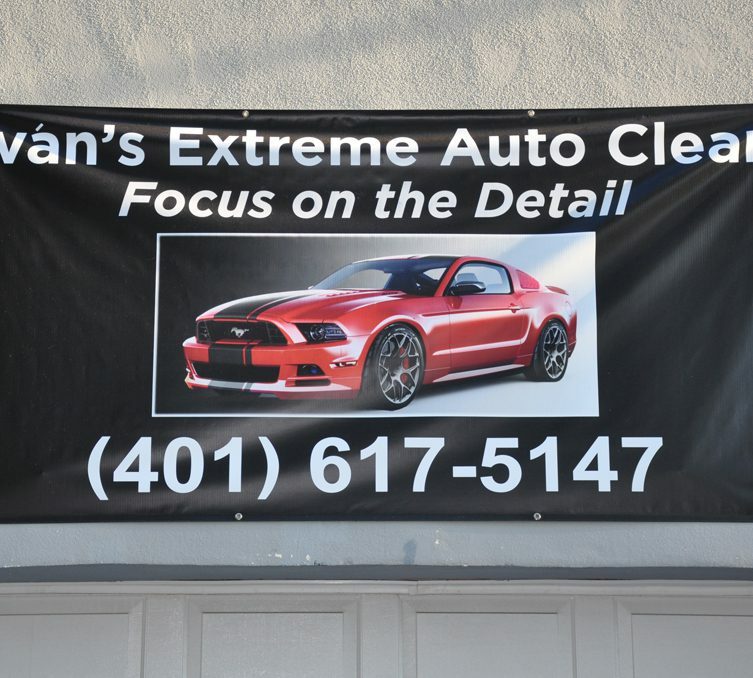 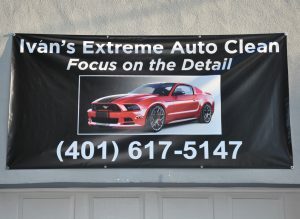 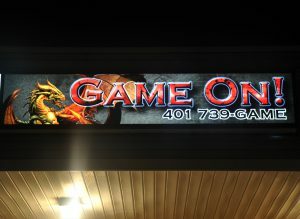 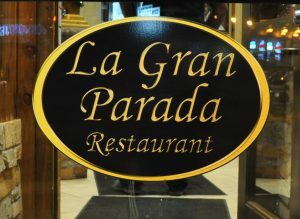 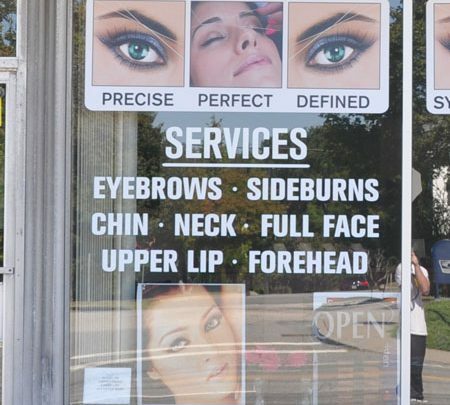 AXI SIGNS, located in Warwick RI, produces high quality signs at great prices. 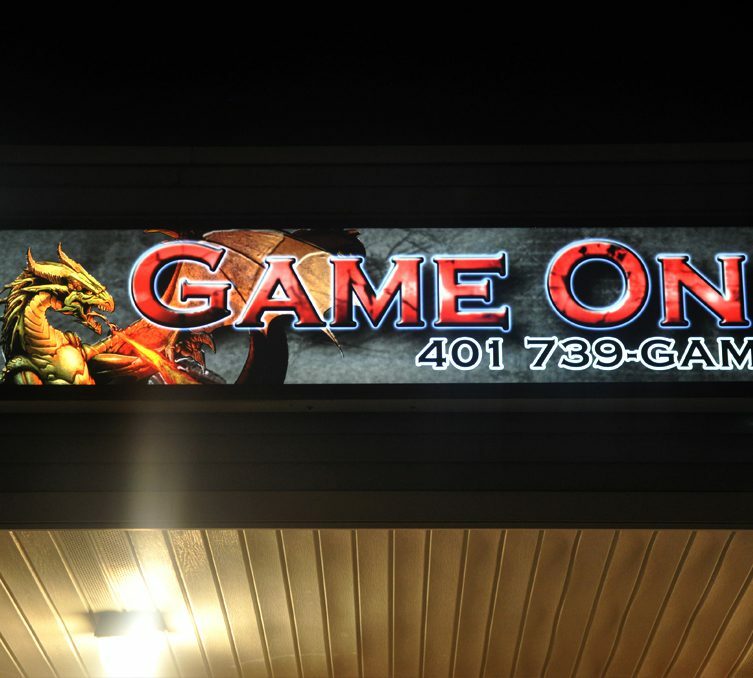 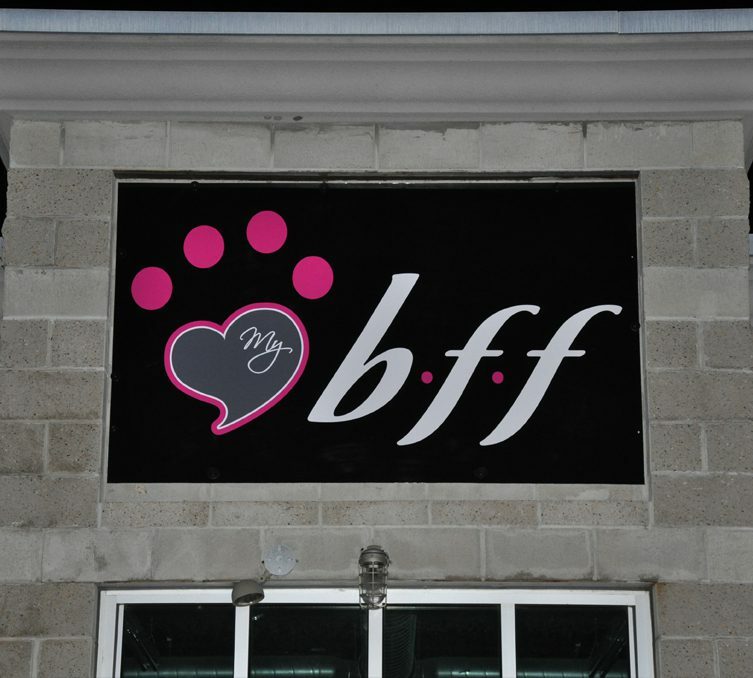 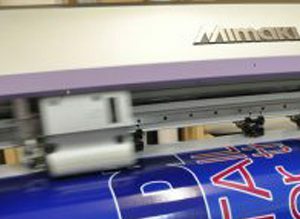 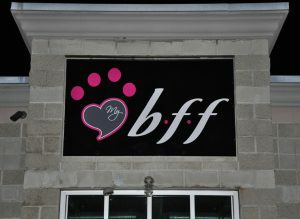 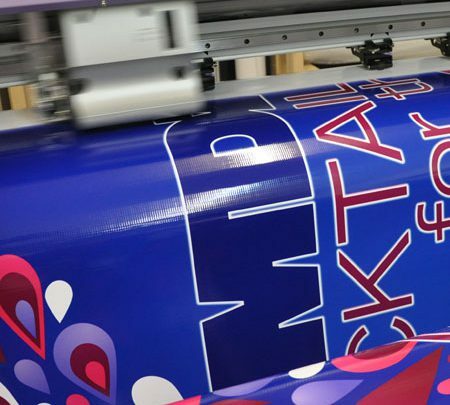 We are equipped to design, fabricate, and install your signs in-house with fast turnaround times. 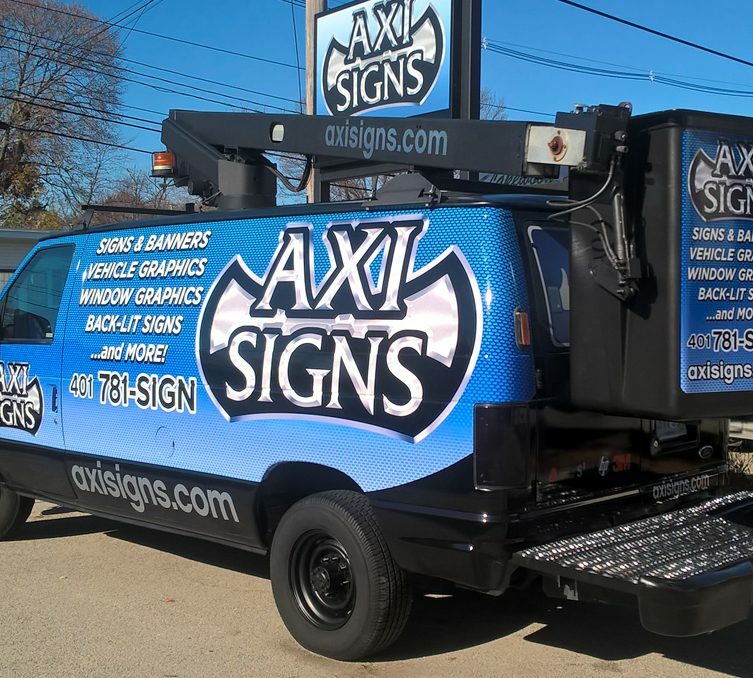 If you're looking to get a new sign or need to update an old sign, give AXI Signs a call or stop by the shop to discuss your project.